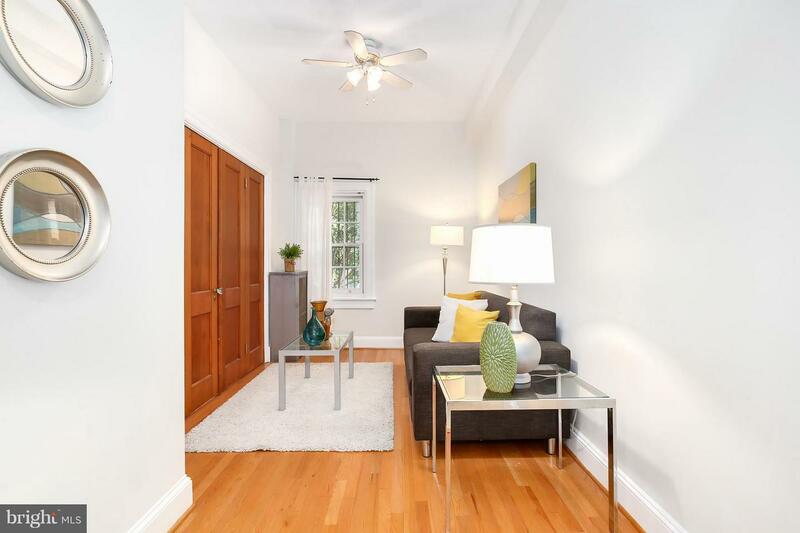 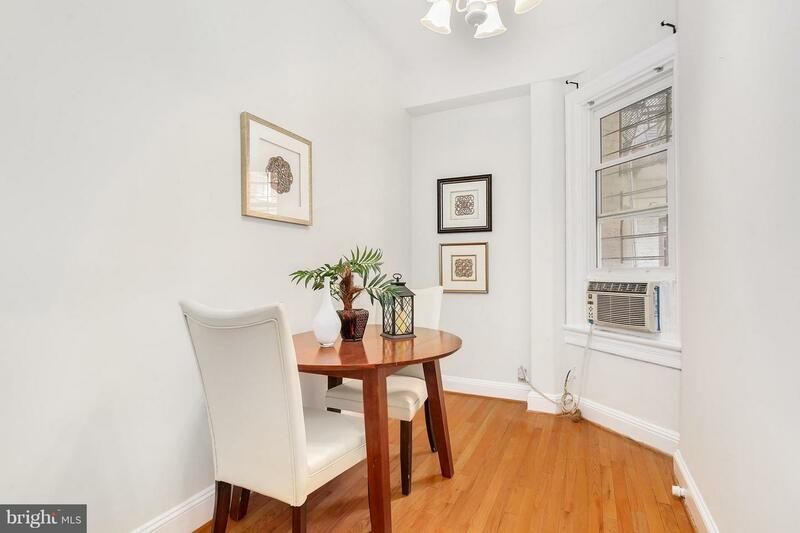 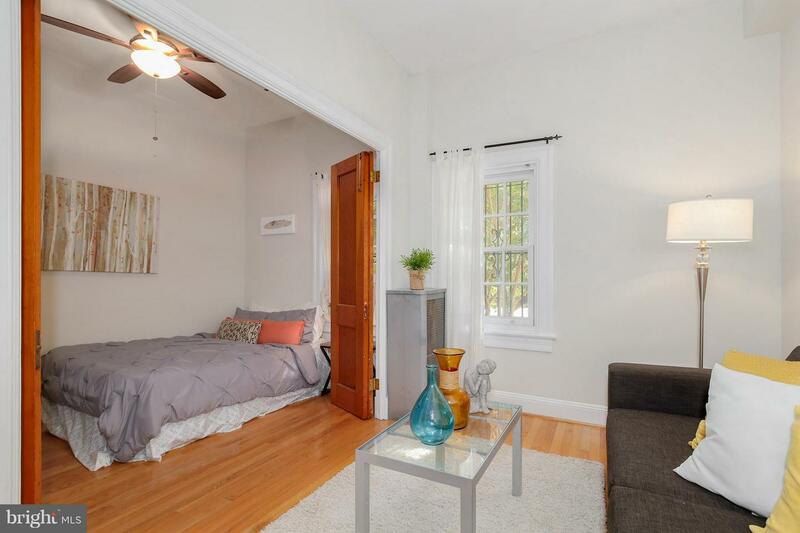 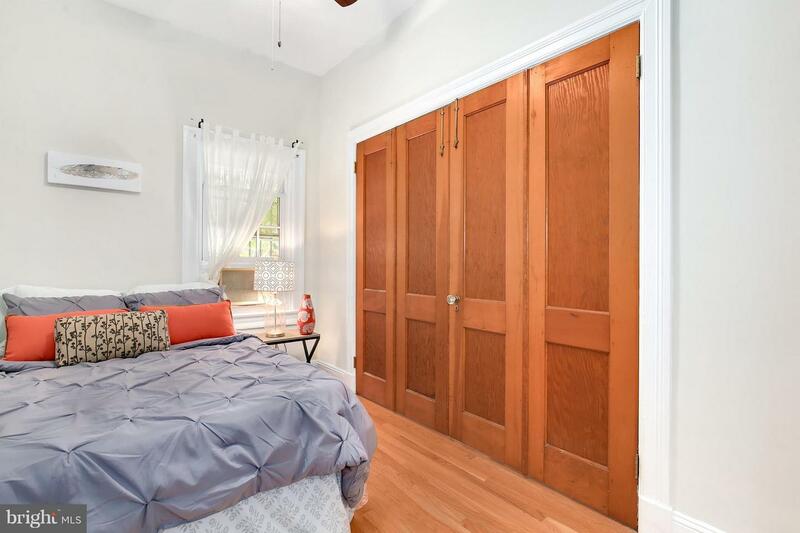 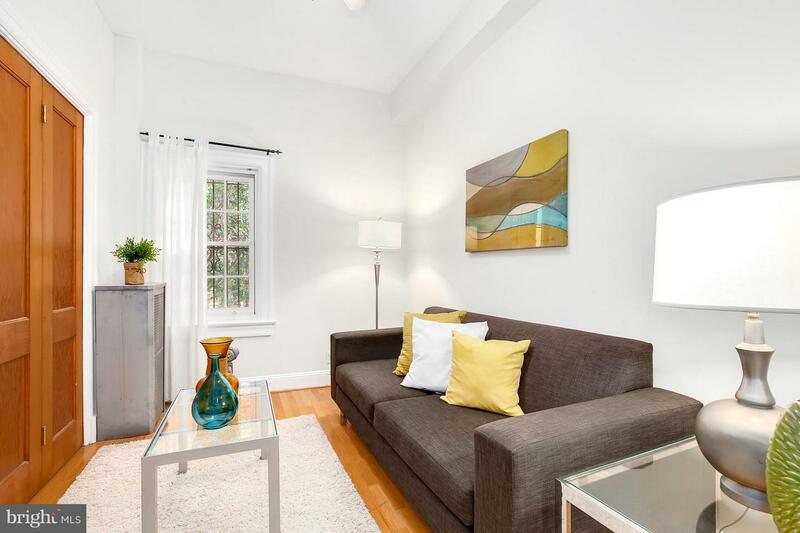 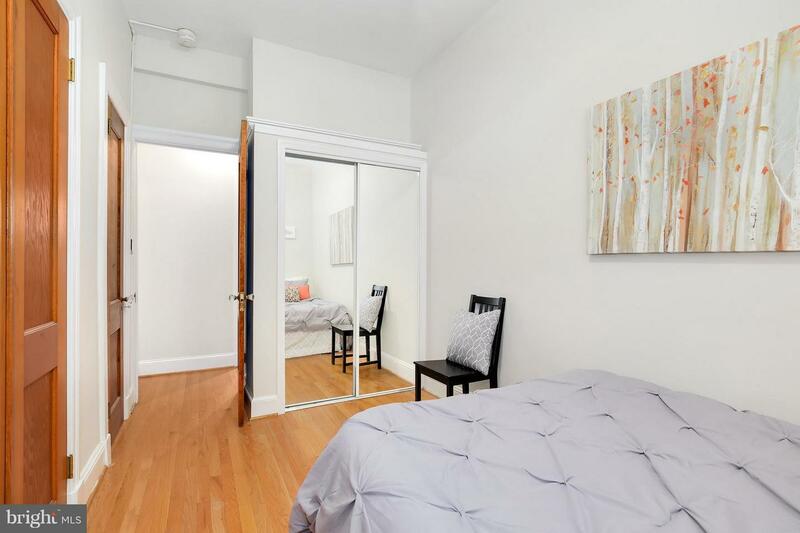 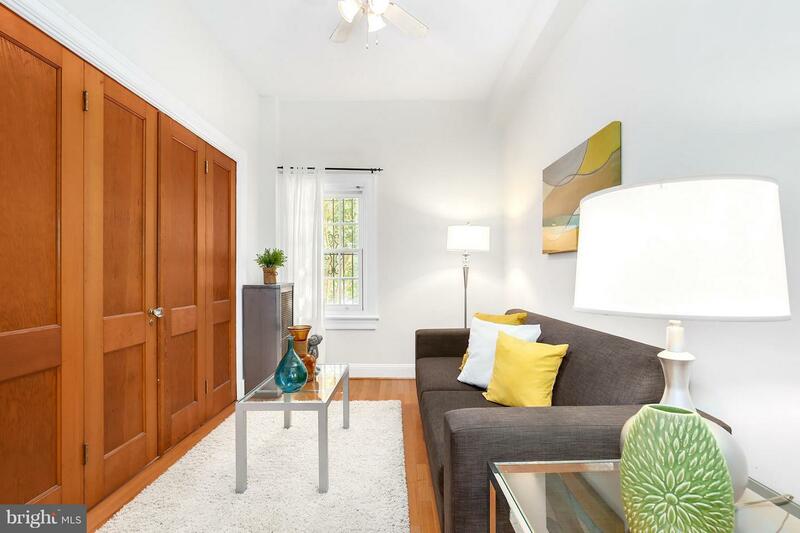 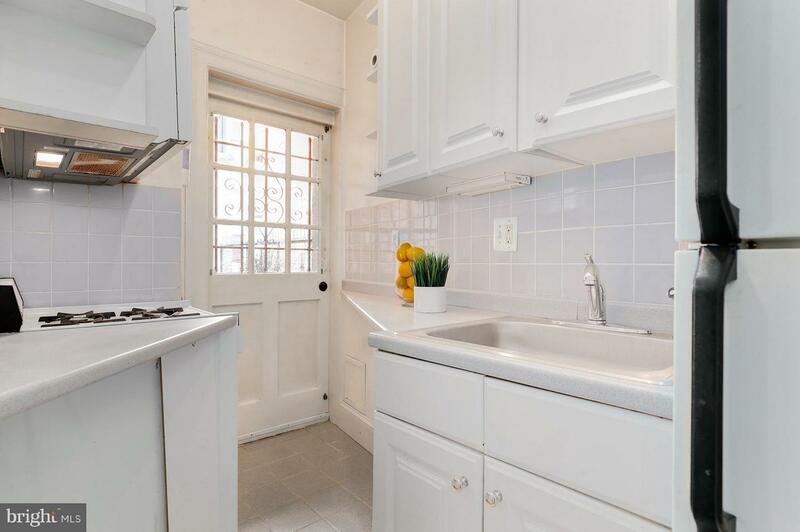 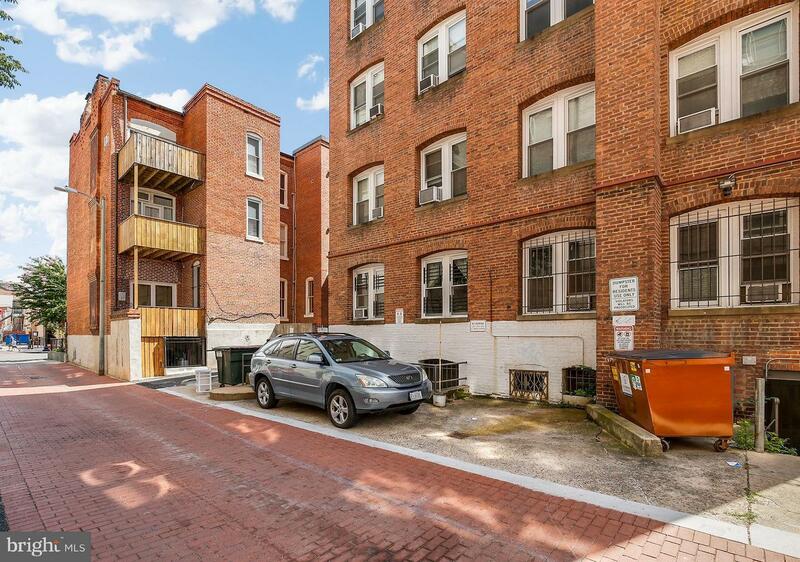 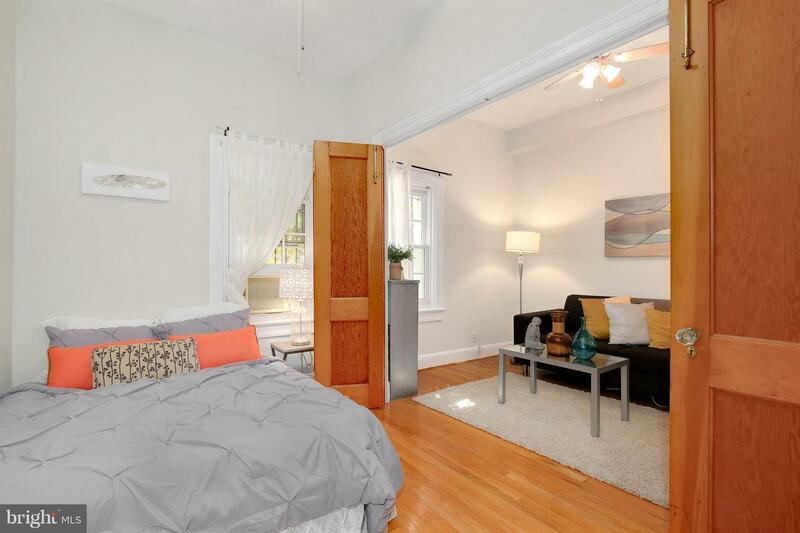 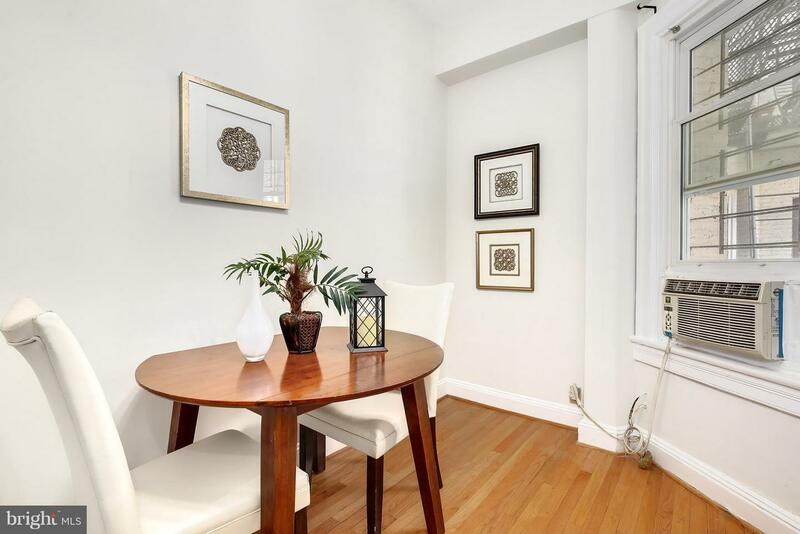 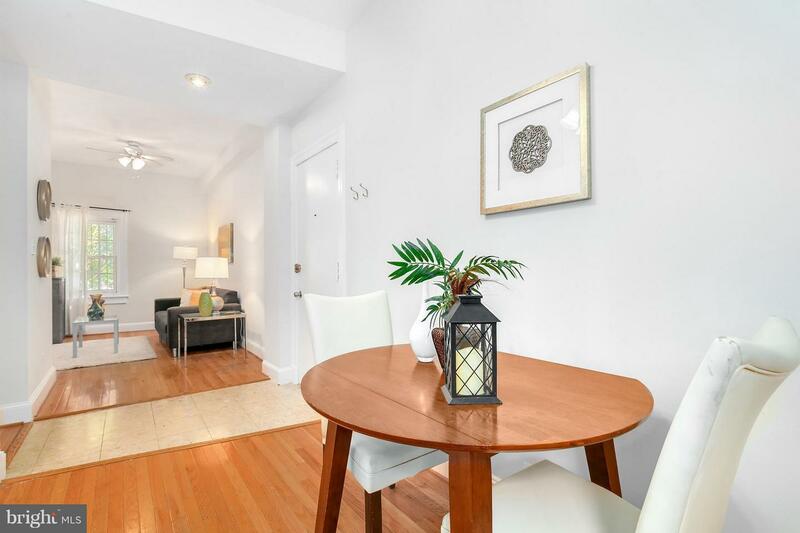 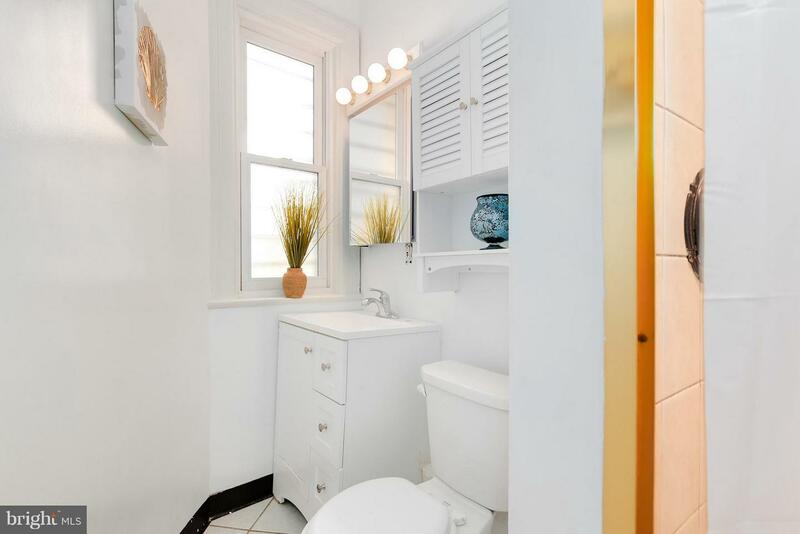 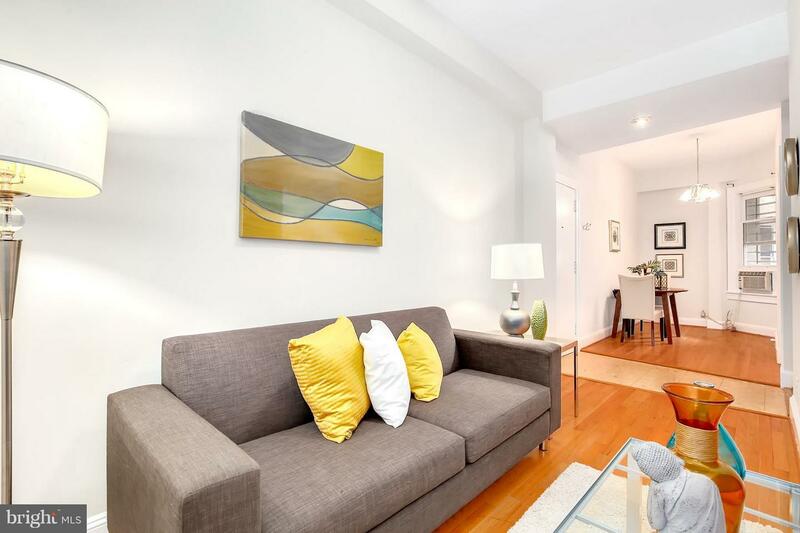 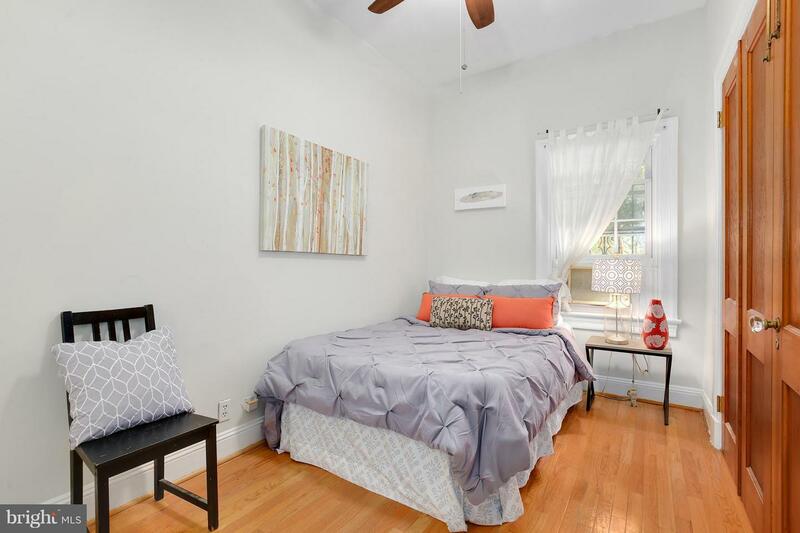 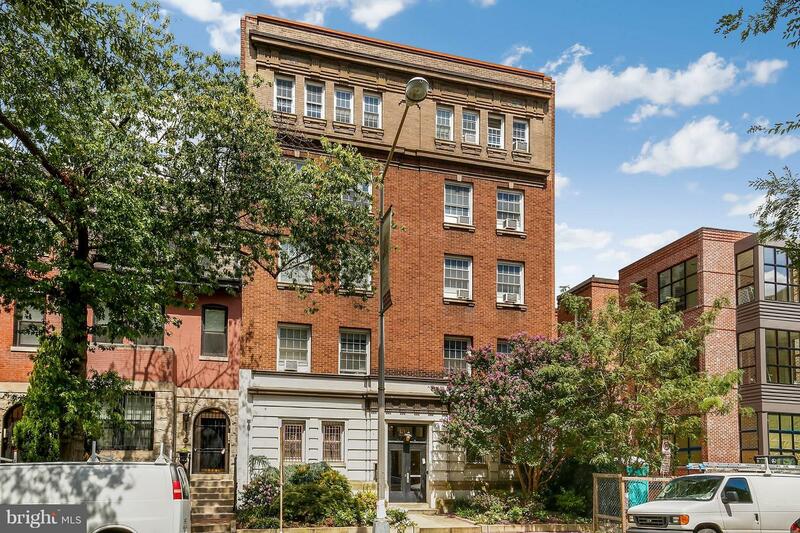 Step inside this charming 1BD/1BA Dupont Circle condo! 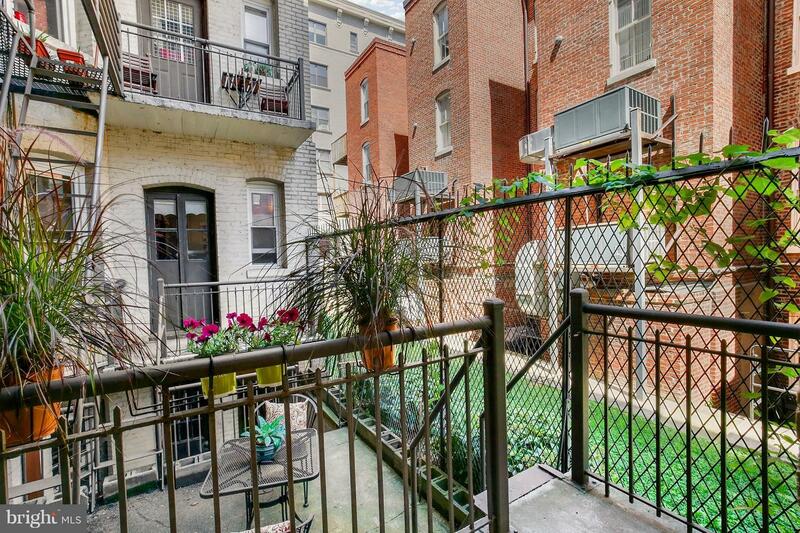 Enjoy hardwood floors, a private balcony leading to an outside patio, customizable living space, and assigned PARKING! 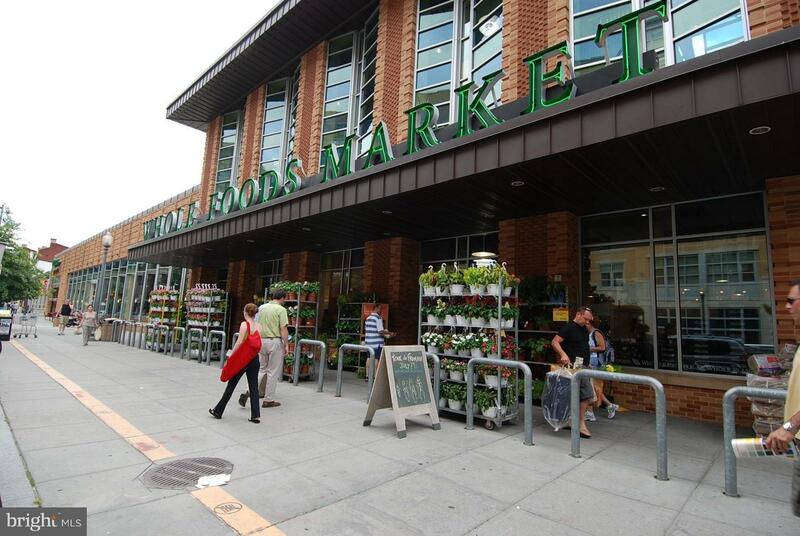 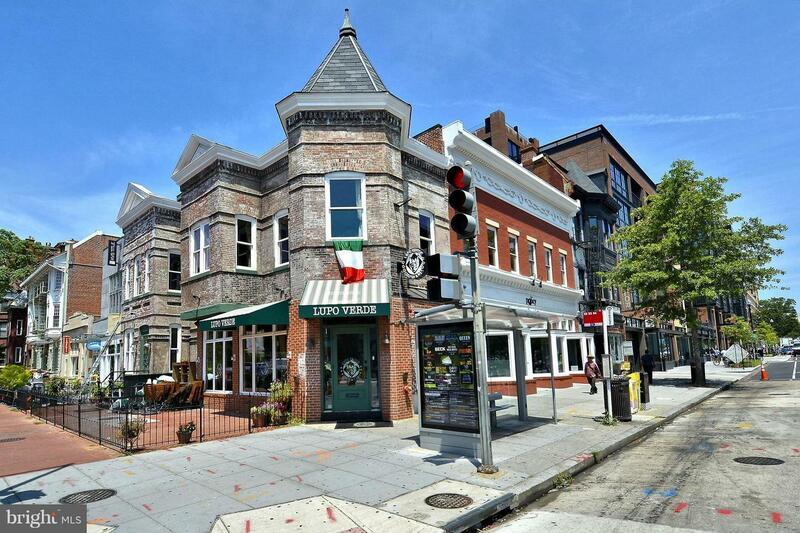 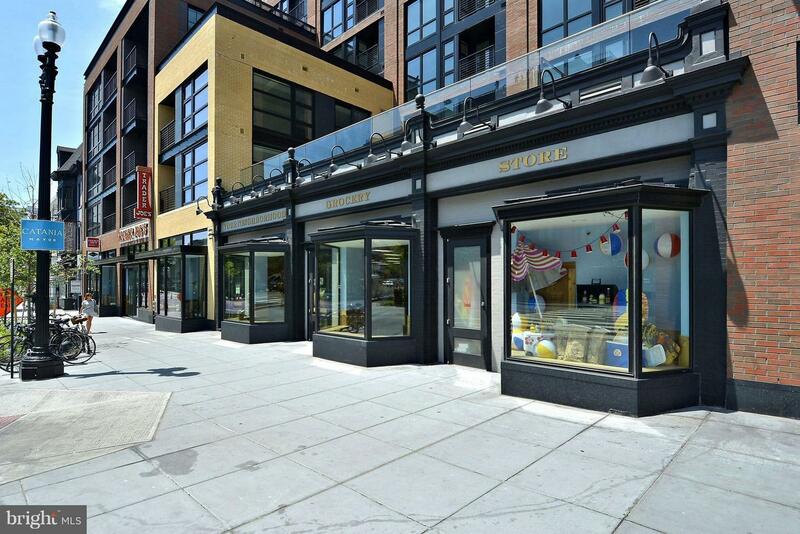 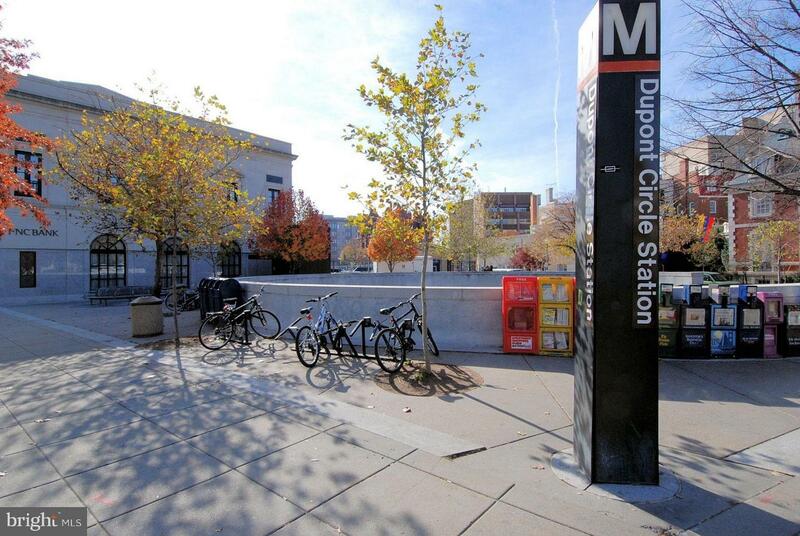 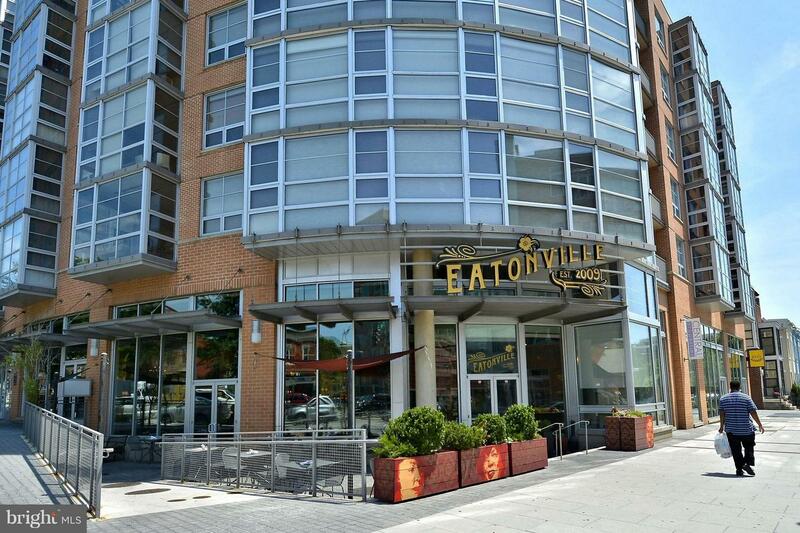 Steps to all that Dupont Circle has to offer including metro, Whole Foods, dining, entertainment, and more!